Although I don’t generally like taking off two days in a row, this was still a good week. Unfortunately, I rolled my ankle during the Tuesday Crossfit workout so I found myself compensating for it for the rest of the week, and by the time the weekend rolled around I was nervous that it was still bugging me. On a totally different note — I talked about having to take some time off from school because my financial aid ran out, but I got some good news today. I got a university grant to be able to take one summer class, so even though I don’t have the Fall semester figured out yet I start class again next week! Now I’m just crossing my fingers that I can figure everything else out too, because I really want to just be done with my bachelors. I’ve already found the perfect job that I can work from home and make really decent money part-time once I have it so I’m itching to just get there. Although, I now have a week to go from “I think I remember that Spanish word” to basically fluent again — should be a wild ride! Are you a planner or do you love when something unexpected pops up? 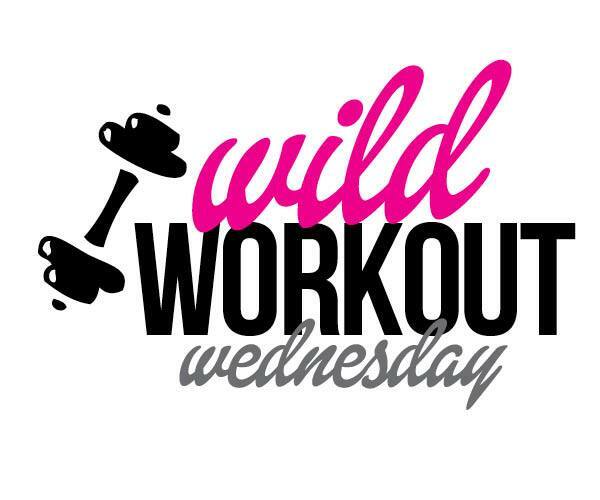 Linking up with Annmarie for Workout Wednesday! Nothing wrong with two rest days in a row! Hope your ankle is feeling better!